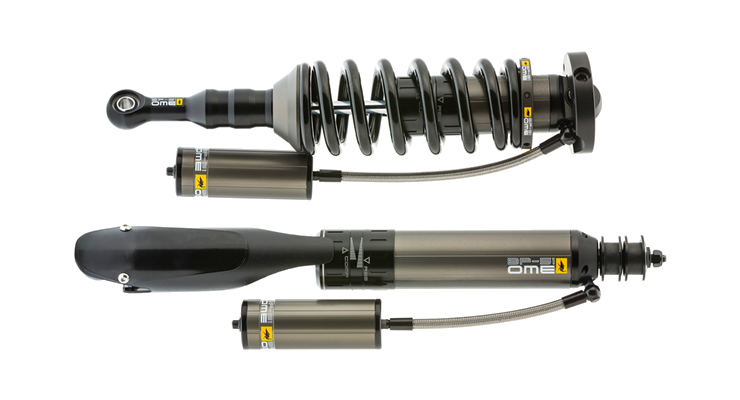 ARB ANNOUNCES THE RELEASE OF OME BP-51 FOR TOYOTA 200 SERIES (2007+) & HILUX (2005+) Bringing racing technology to your adventures, BP-51 (bypass 51mm diameter bore) shock absorbers feature revolutionary, patent-pending technology developed to deliver unparalleled on and off road performance. 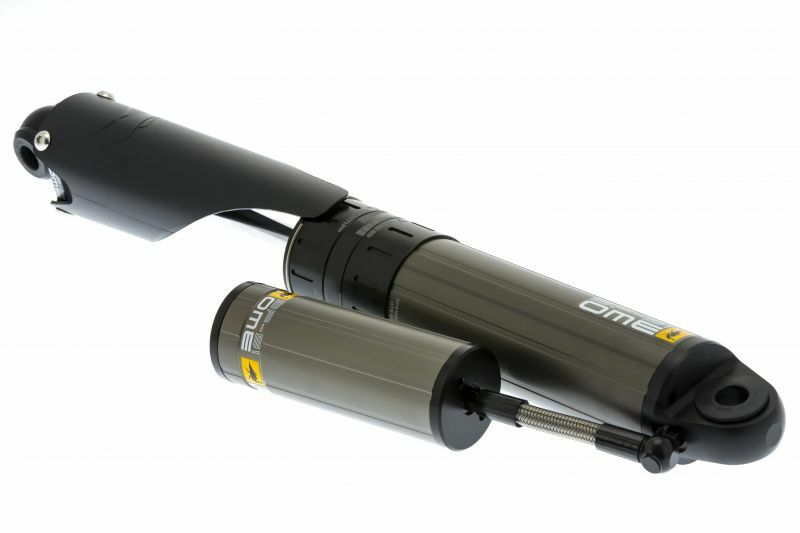 Developed and tested extensively in some of Australia’s most rugged environments, these big bore, position sensitive bypass shock absorbers with remote reservoir are designed to be fitted without any need for vehicle modification. This design combines considerable ride comfort around town with significant amounts of end-zone damping for exceptional chassis control and handling off road. In addition to the velocity sensitive damping which is used in most shock absorbers, where the faster the piston moves, the higher the level of damping is generated, BP-51 shock absorbers also generate damping dependent on the position of the piston within the shock absorber’s body via their internal bypass design. 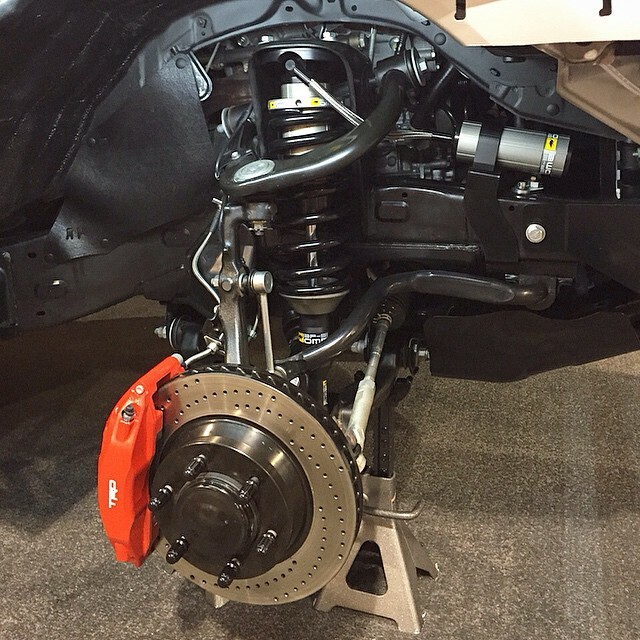 This bypass design results in an ability for the shock absorber to provide the best of both worlds, with a comfortable and compliant ride during normal driving and a more controlled ride over challenging terrain. With greater levels of damping generated at each end of the stroke, the piston slows as it approaches full compression and extension, preventing harsh topping out against the bump stop and allowing large bumps and corrugations to be easily absorbed. Damping performance is easily adjustable across a wide range in both rebound and compression, allowing the user to alter the vehicle’s ride performance and cater for different road conditions and vehicle loading scenarios. The body, reservoir and components are all made from aircraft grade (6061 T6) aluminum, with a type 3, 40 micron hard anodized finish, ensuring exceptional heat dissipation and resistance to corrosion and stone damage. Designed, developed and tested entirely by ARB’s team of Old Man Emu Ride Engineers. 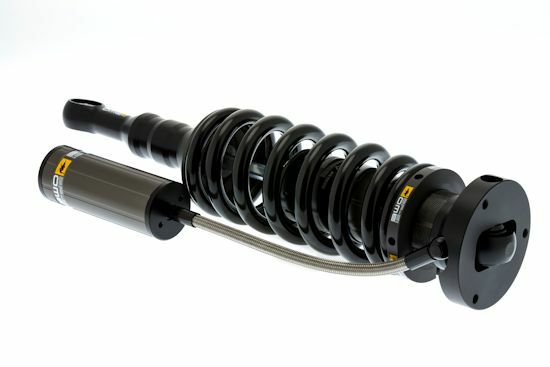 All BP-51 shock absorbers are manufactured in-house by ARB. In order to achieve this, significant investment has been made in state of the art machinery and hard anodizing equipment, allowing ARB total control of the manufacturing process to ensure the highest possible quality.